Great Additions for any Party! 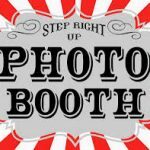 Photo Booth Rentals! 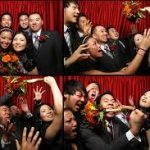 Photo Booth – 225.00, Use and enjoy for your entire event, unlimited social media posts, texts, and emails. Have a blast with all your friends making memories that last a life time! No WIFI, No problem, our unit comes with free data service from Verizon. 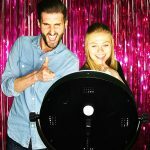 Add a State of the Art Photo Booth to your next event – instant social media sharing, emailing and texting. Props and backgrounds are provided for a fun and silly good time. 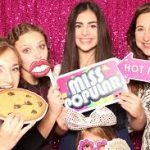 Picture printing and attendants available, if need at an extra cost. All for a low Kangaroo Kids price you have come to expect from us. Call today to reserve this unique unit!